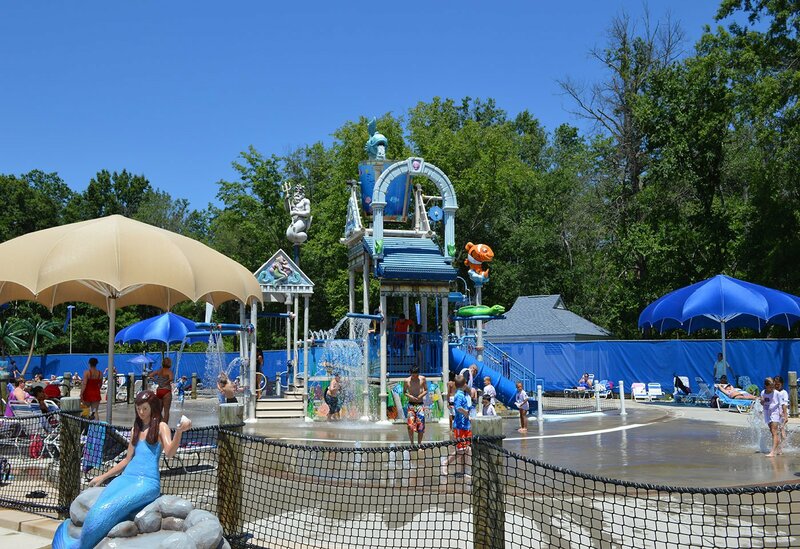 Bull Run Regional Park – Splash Slide & Play At Atlantis Waterpark! Located in Centreville, Virginia, Bull Run Regional Park offers 1,500 acres of natural space and facilities for hundreds of possible activities and outdoor adventures for everyone. Bring your family for a day of waterslides at Atlantis Waterpark. 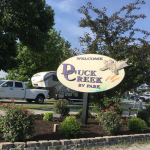 Book one of our large picnic areas for a company picnic, or enjoy a relaxing weekend in our campground or cottages. 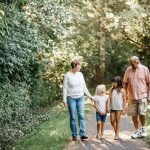 Home to the Bull Run Festival of Lights, Bull Run Regional Park contains miles of scenic and historic hiking trails, including the trailhead for the 19.7-mile Bull Run Occoquan Trail. Rent a picnic shelter for your family or enjoy a round of disc golf. Bring the kids for an afternoon at the playground. Bull Run Regional Park is your place to hike, play, swim and explore. 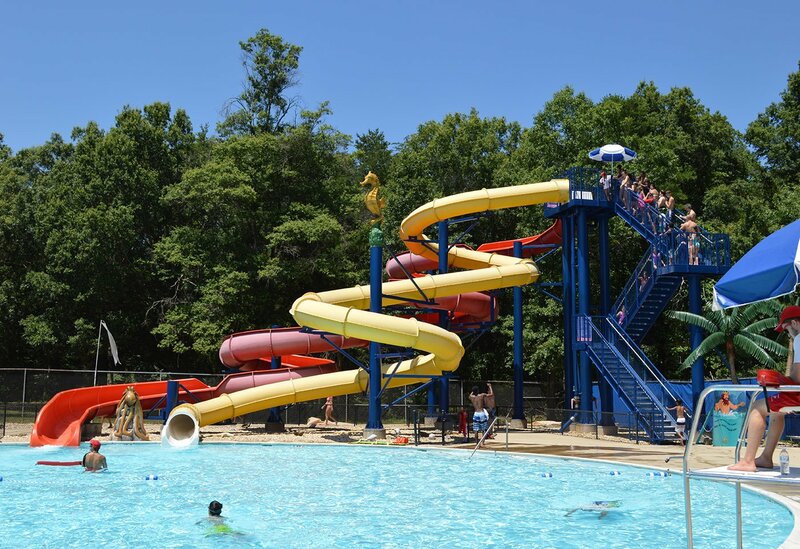 Get ready for a full day of sliding, splashing and playing at Atlantis Waterpark, located just outside Centreville, at Bull Run Regional Park. From our two huge, adrenaline-inducing waterslides and 500-gallon dumping bucket, to our relaxing open pools and dedicated play areas for the little ones. Atlantis offers a thousand ways to stay cool between Memorial Day and Labor Day. Rely on our shade areas, sundeck and snack bar to relax and stay cool between slides. Atlantis’ daily rates are always reasonable! 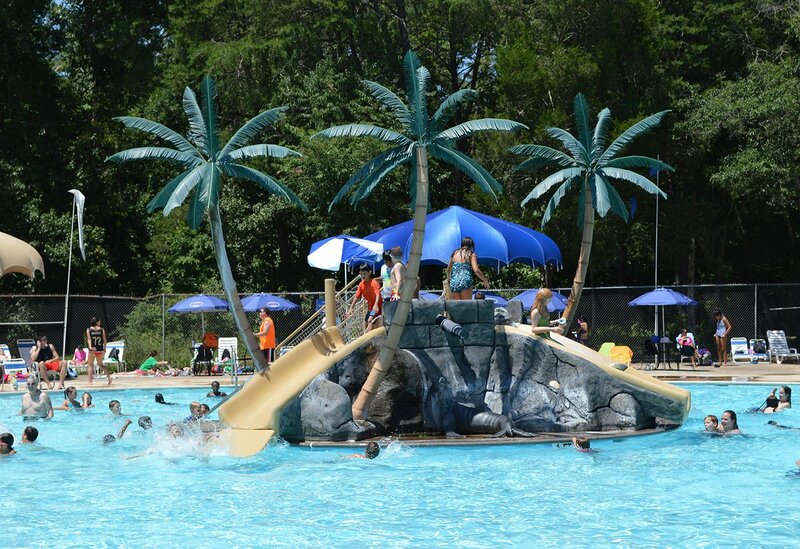 Or buy an Annual Waterpark Pass to visit all five NOVA Parks waterparks all summer long. The centerpiece of the waterpark is the awesome dumping bucket and play feature. With covered slides, open slides, water cannons, sprayers, and more, all under the current of our giant dumping bucket! There’s a baby pool and a sand play area. Of course your day wouldn’t be complete without food, drinks and more! Neptune’s Reef is stocked with all your favorites! Sit outside under the large umbrellas and enjoy a great lunch, then head back and cool off under the bucket!